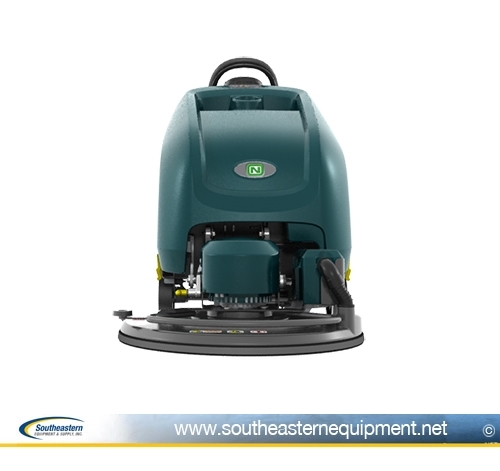 New NoblesSpeed Gleam 7 Battery Walk-Behind Burnisher 24"
Nobles SpeedGleam 7 innovative battery powered burnishers deliver high performance burnishing results in an ultra quiet, ergonomic, and easy-to-use platform. 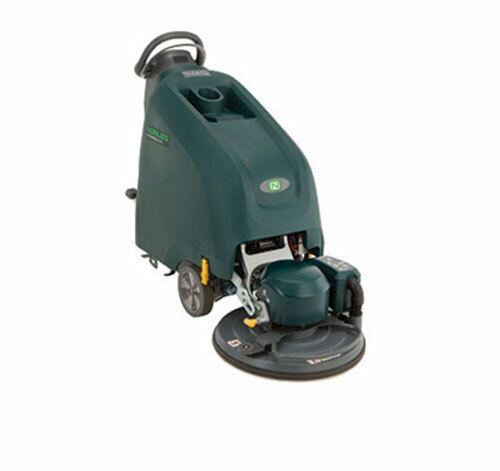 This walk behind burnisher will consistently reduce cleaning cost and enhance the facility's image while providing environmental health and safety benefits. Operator Safety 90 degree flip up head – Nobles burnisher enables a safe ergonomic position when changing pads. Productivity Nobles burnisher delivers high-performance propane-like gloss results.